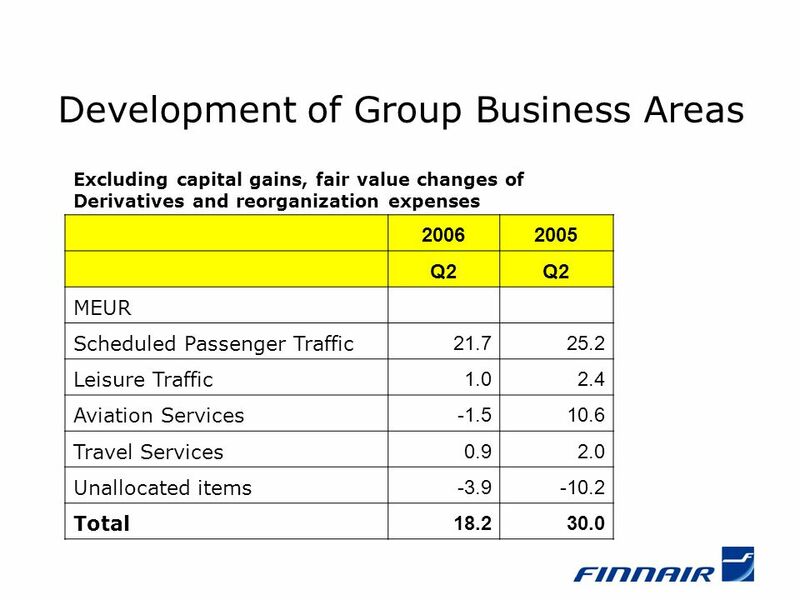 Finnair Group Interim Report 1 January – 30 June 2006. 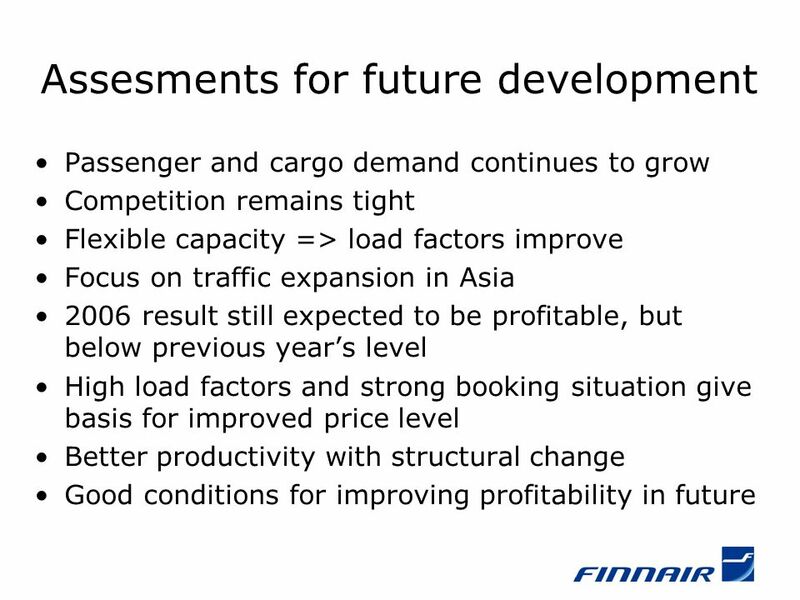 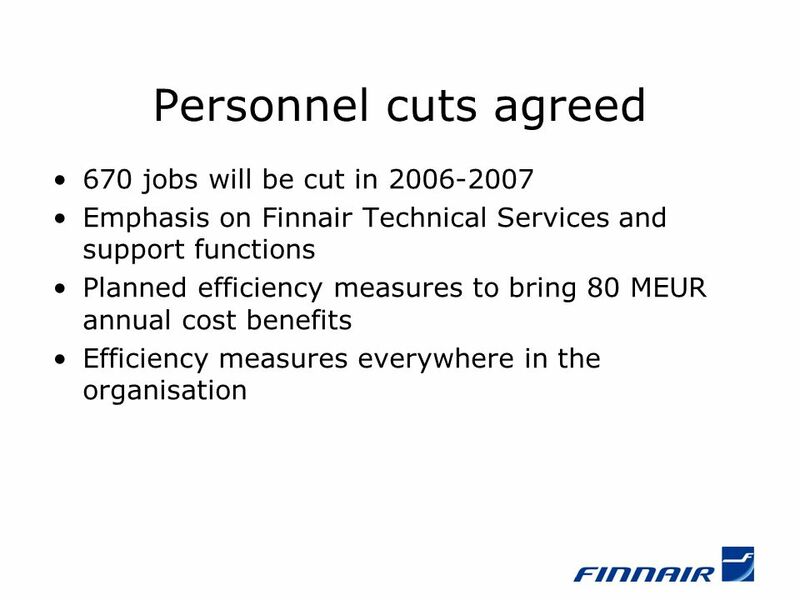 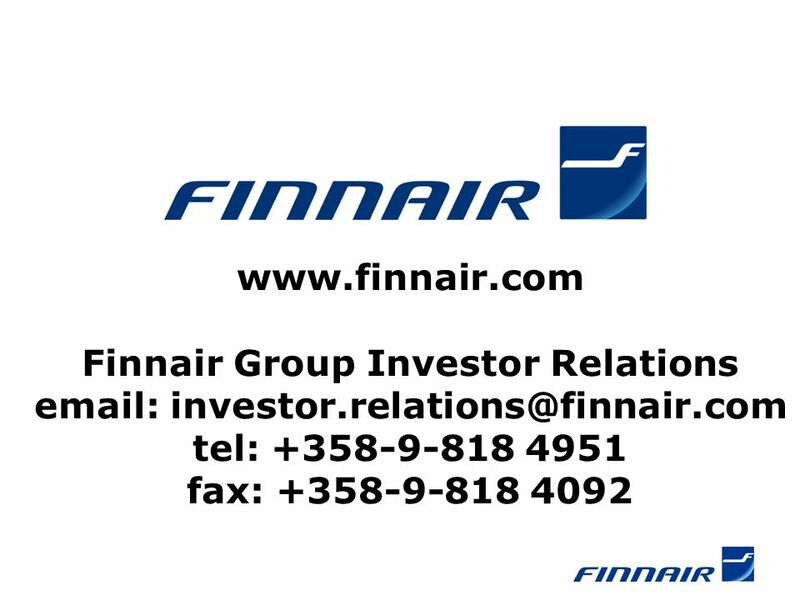 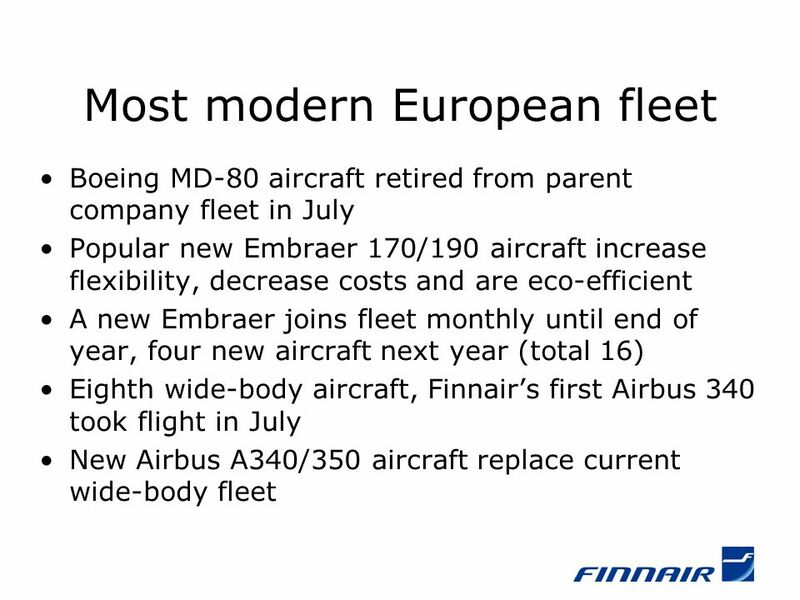 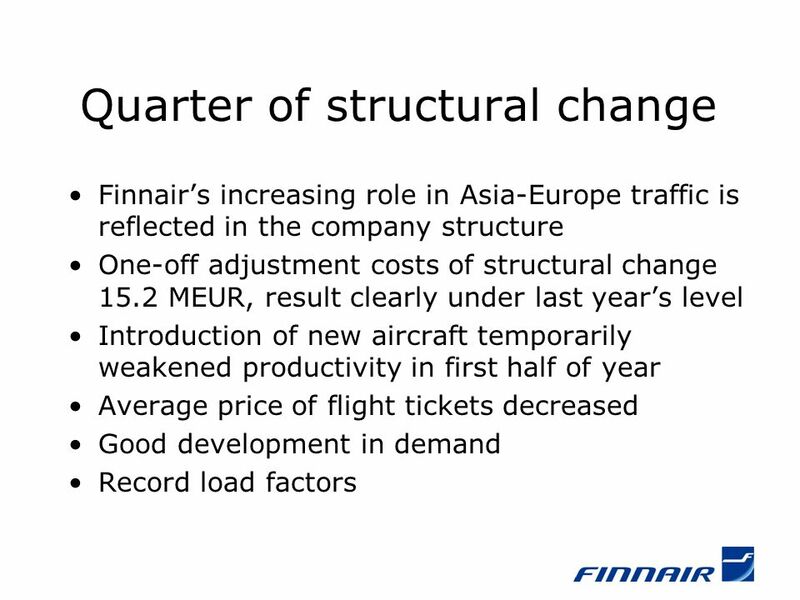 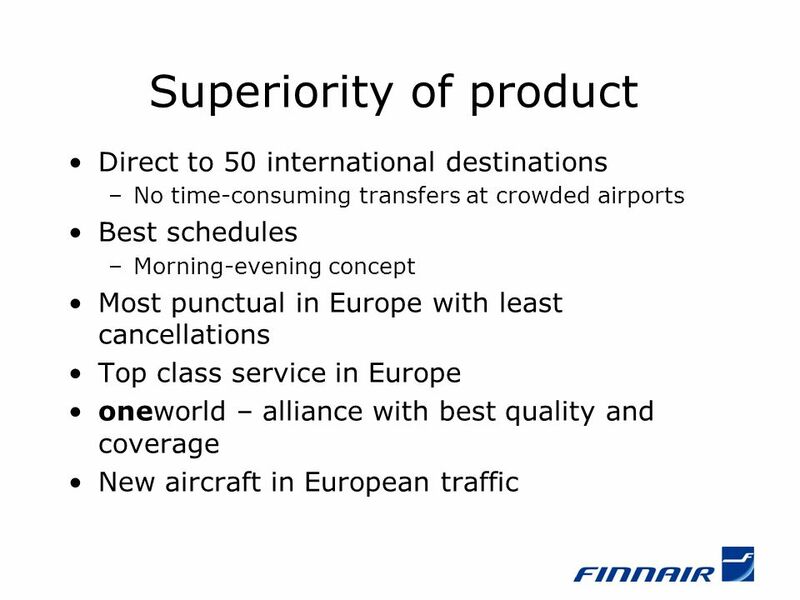 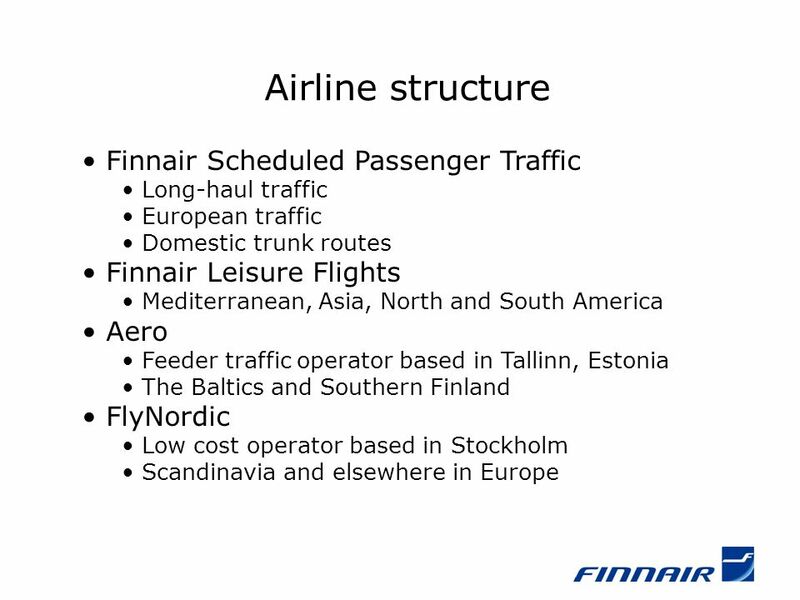 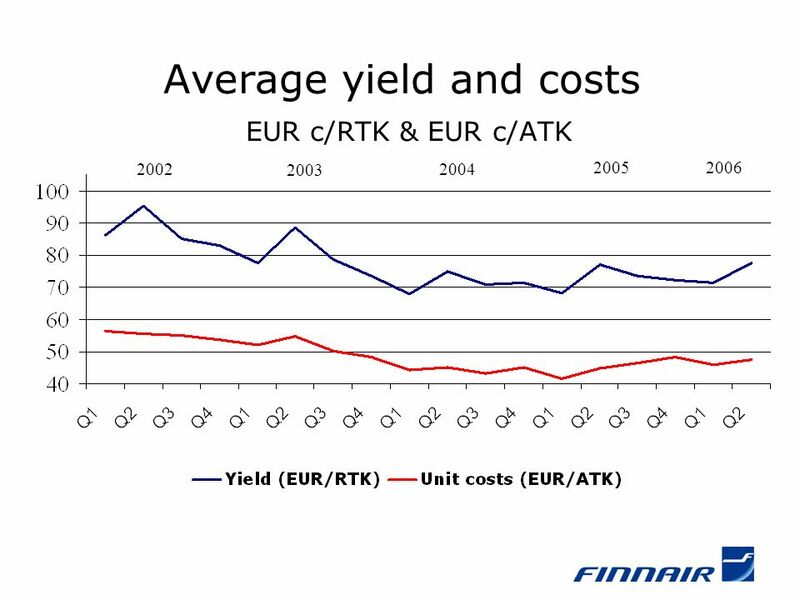 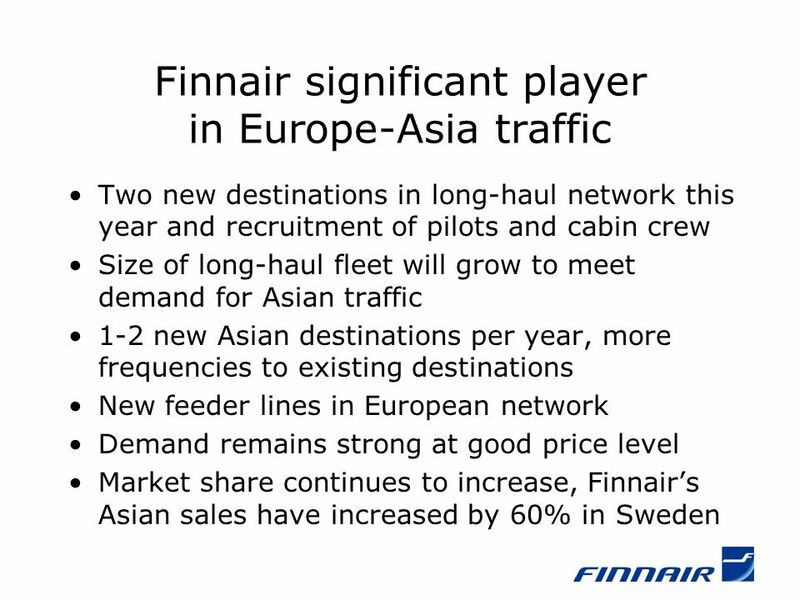 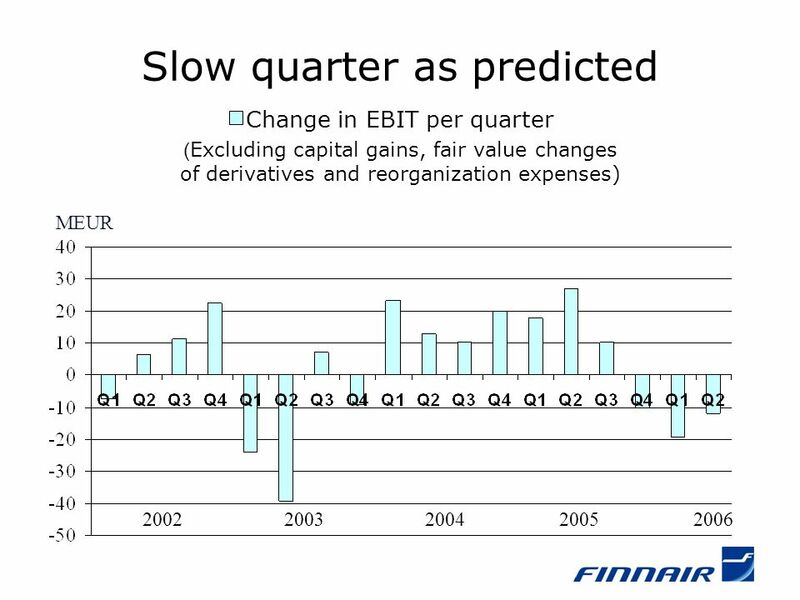 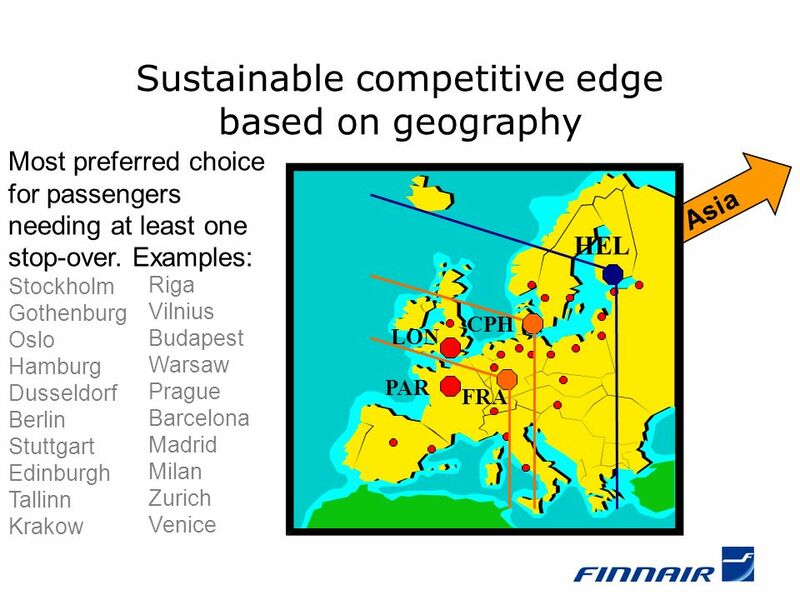 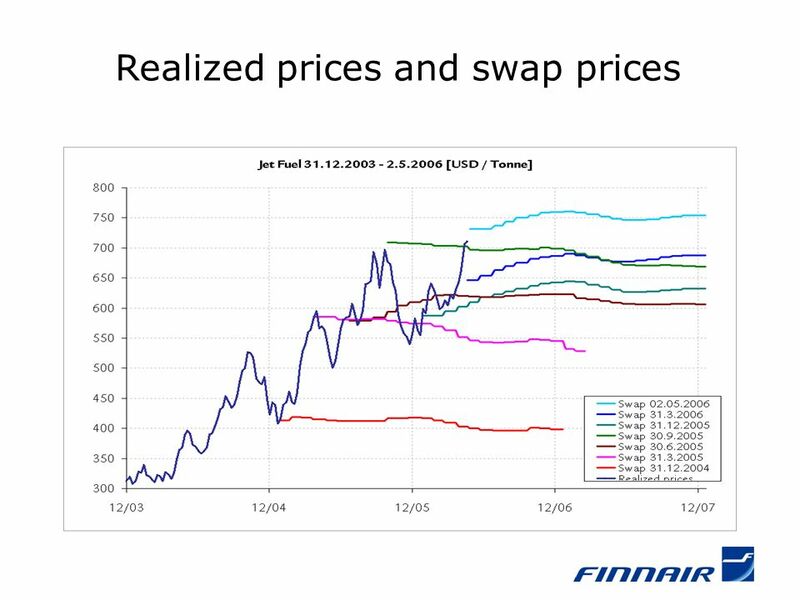 Download ppt "Finnair Group Interim Report 1 January – 30 June 2006." 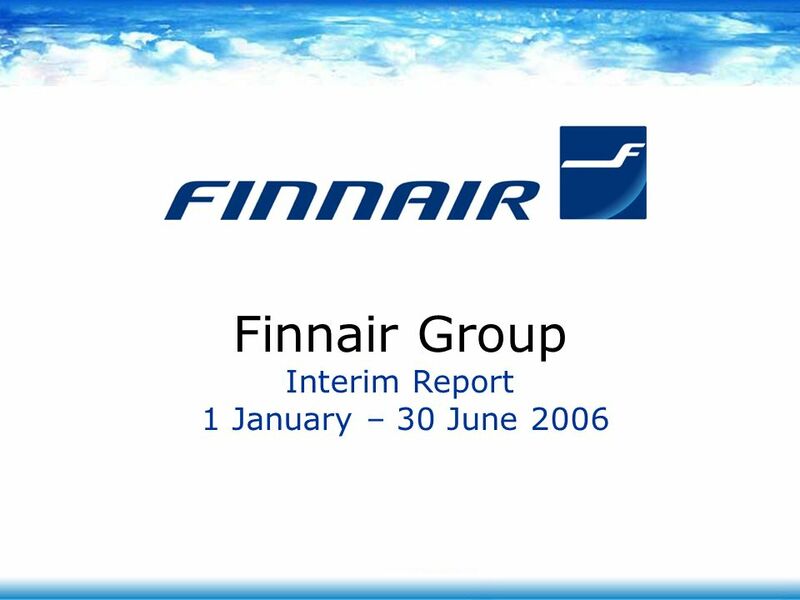 1 January – December 2006 Observer AB. 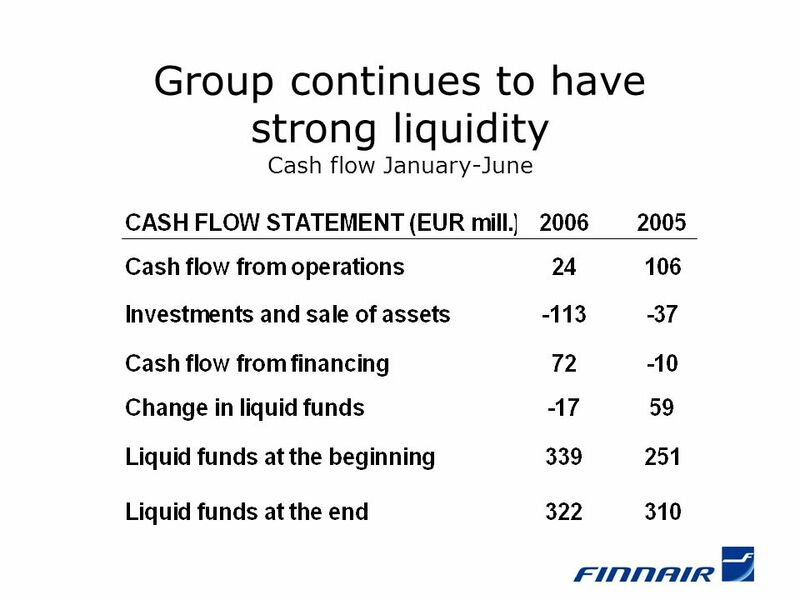 2 Highlights January - December 2006 Revenue up 8 % and EBIT* up 16 % Strong growth in integrated services driven. 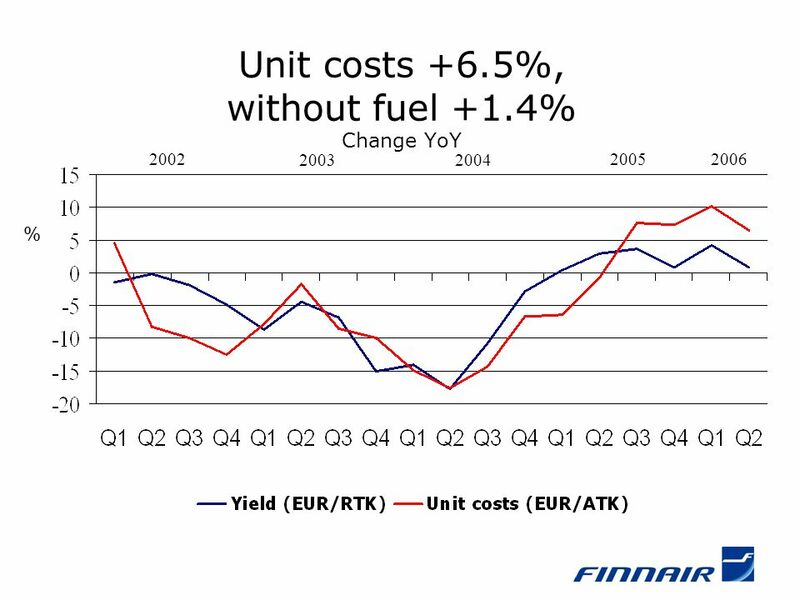 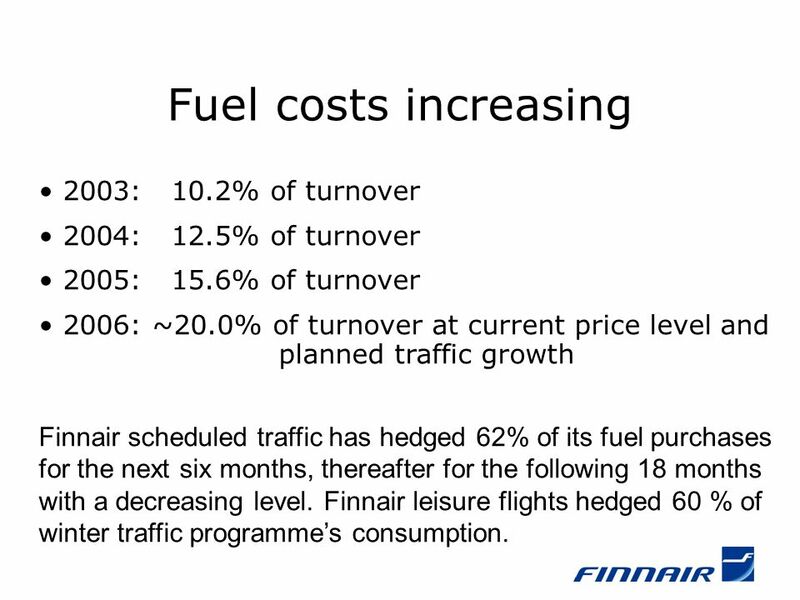 Finnair Group Interim Report 1 January – 31 March 2007. 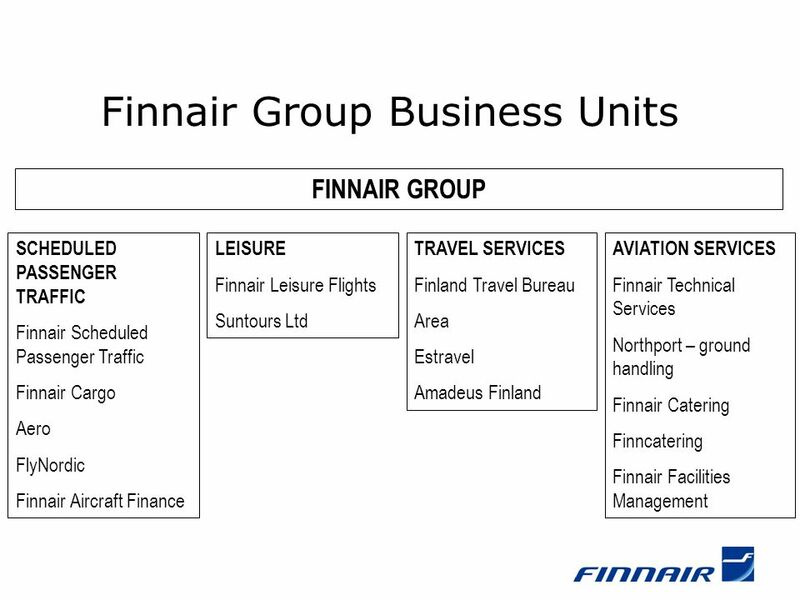 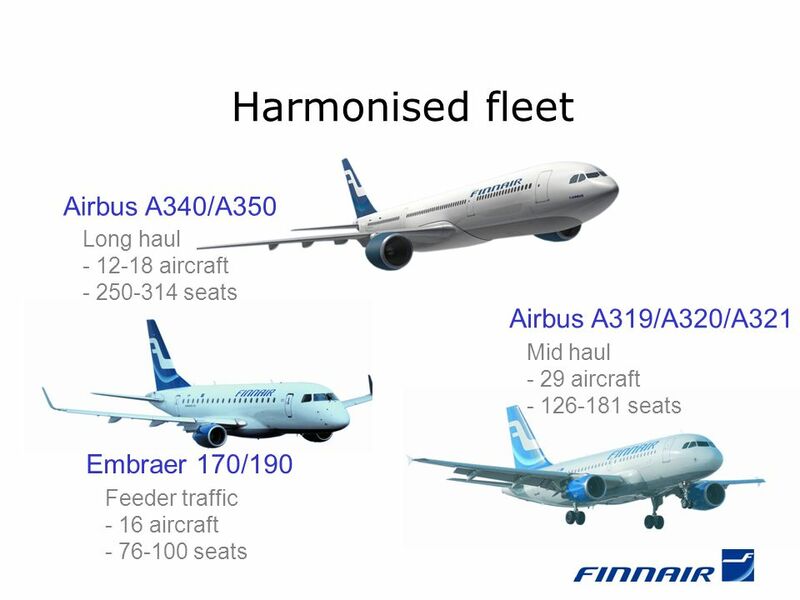 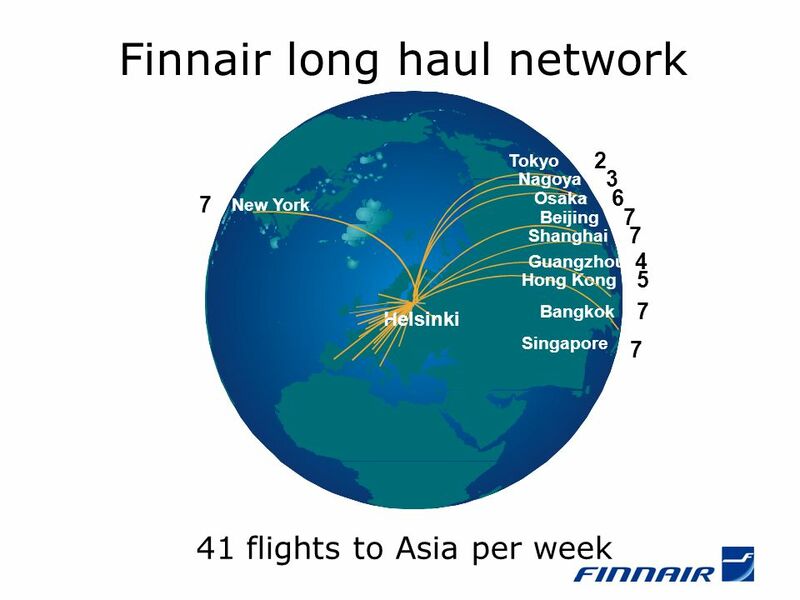 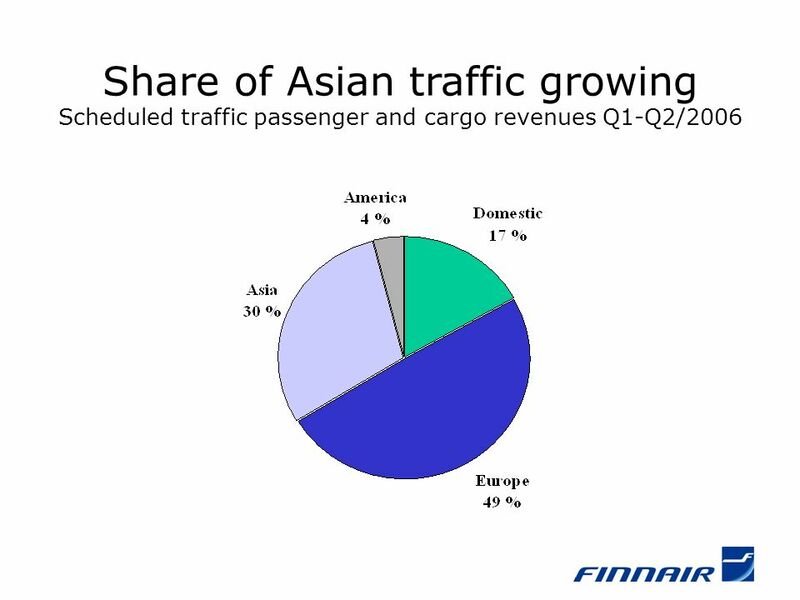 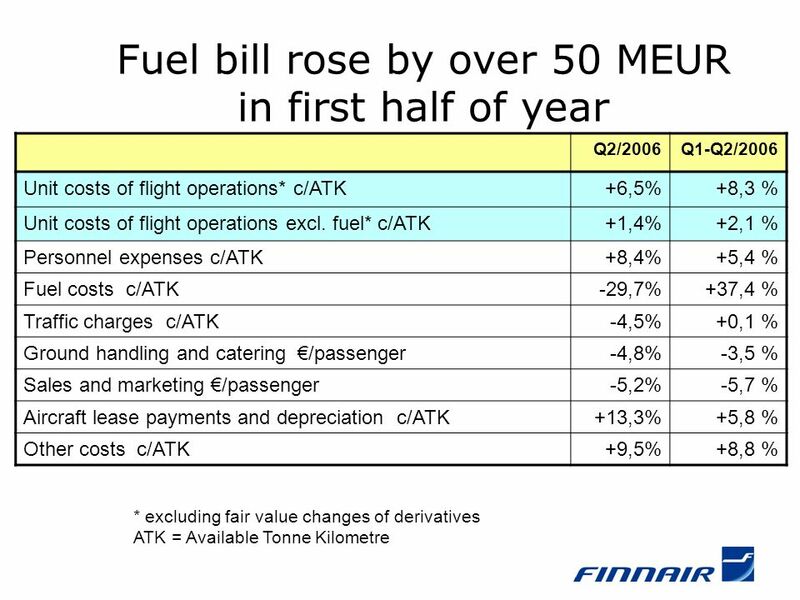 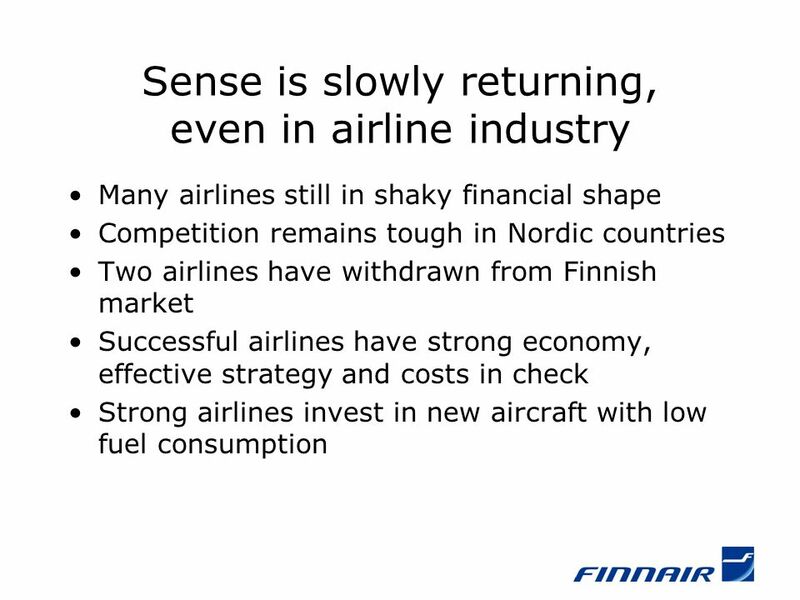 Finnair Group Interim Report 1 January – 31 March 2009. 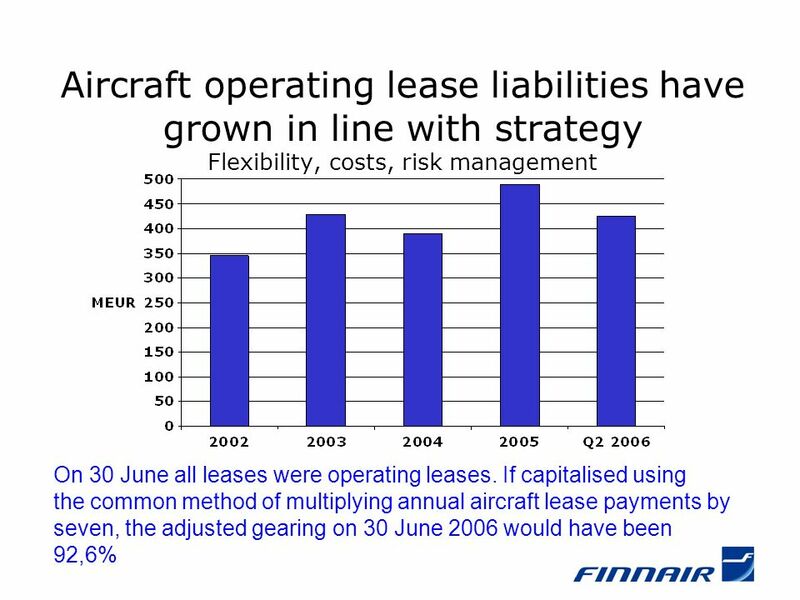 Canadian Airline Investment Conference 2002 Toronto - June 13-14, 2002. 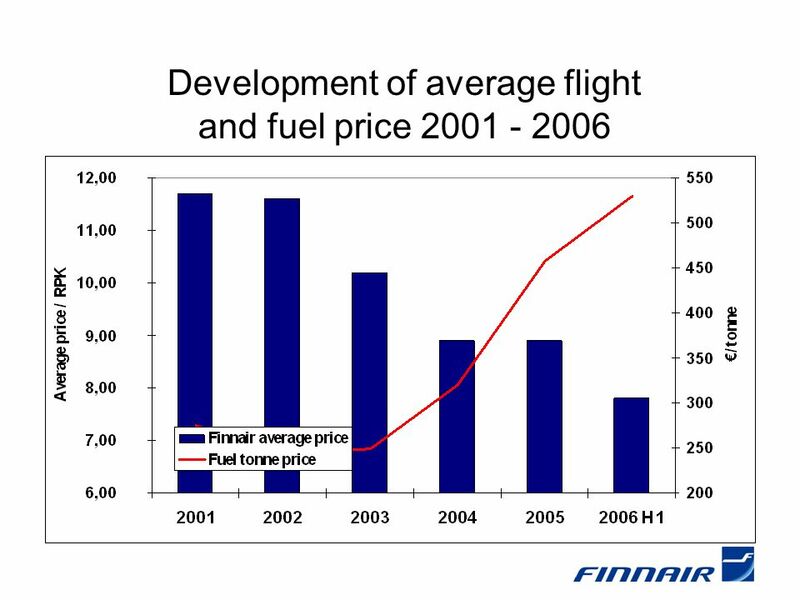 1 January – June 2006 Observer AB. 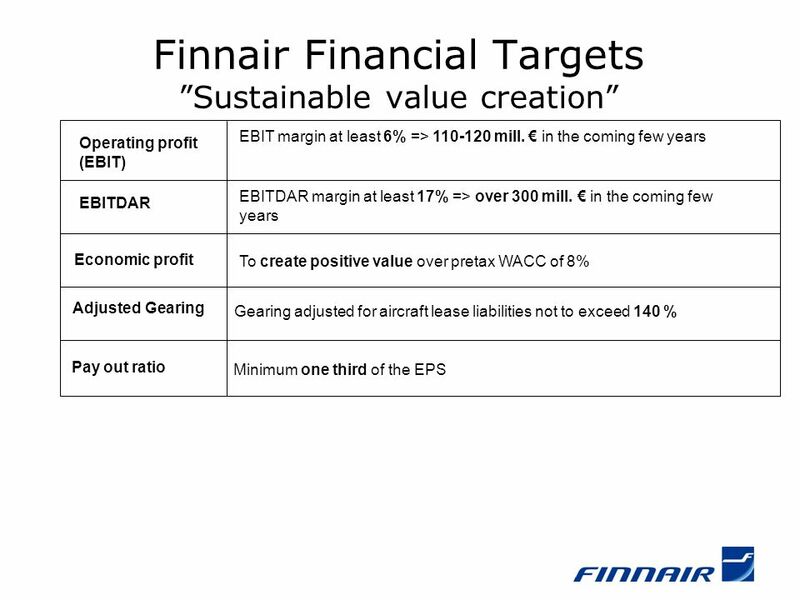 2 Highlights Q Revenue up 11 % and EBIT* up 41 % Strong growth in value added, analyzed information Growth in. 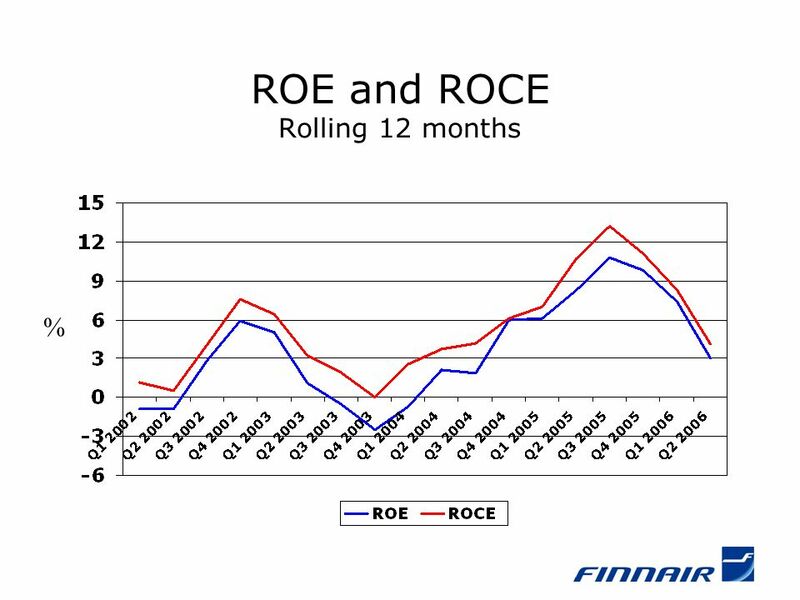 January – December Highlights January – December 2007 Solid order bookings for CisionPoint in the US Up-sell opportunities lead to larger contracts. 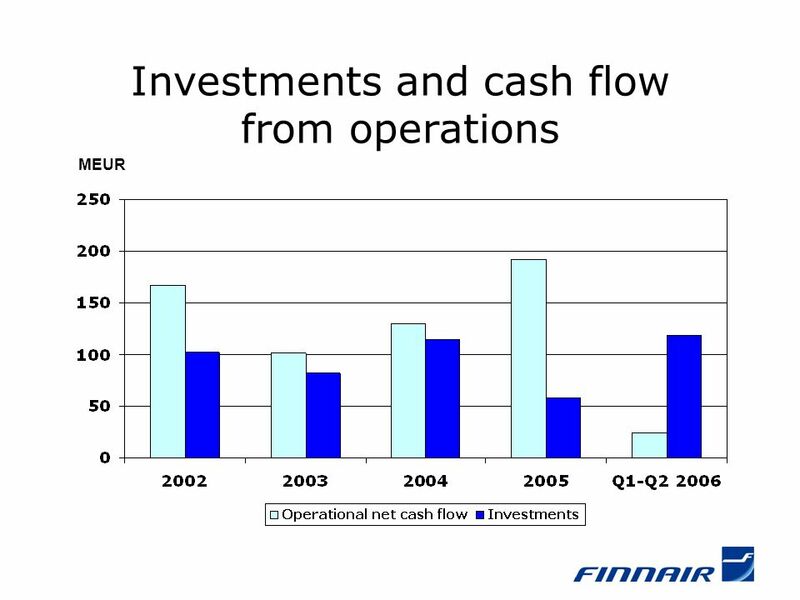 Niklas Flyborg, Gunilla Rudebjer October 25, 2007 January - September 2007. 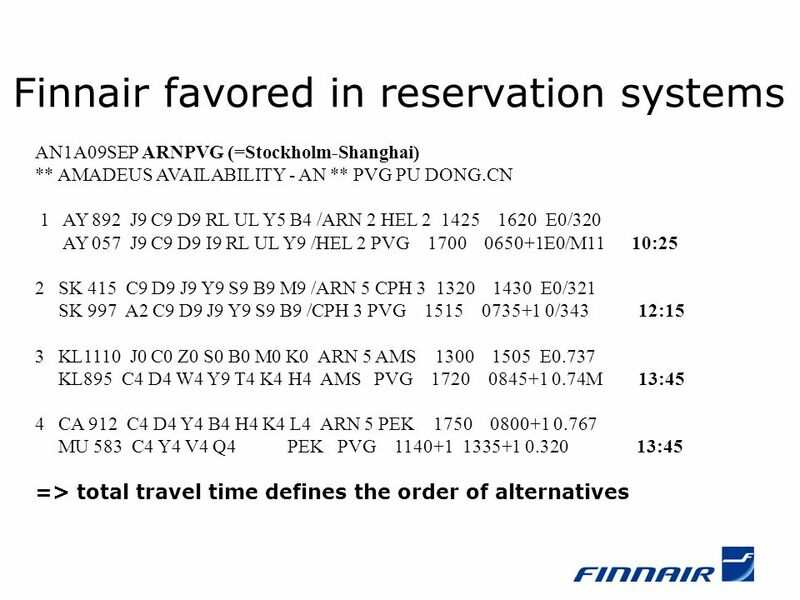 1 ENAC Air Transport Data AIR TRANSPORT DATA École Nationale de l Aviation Civile. 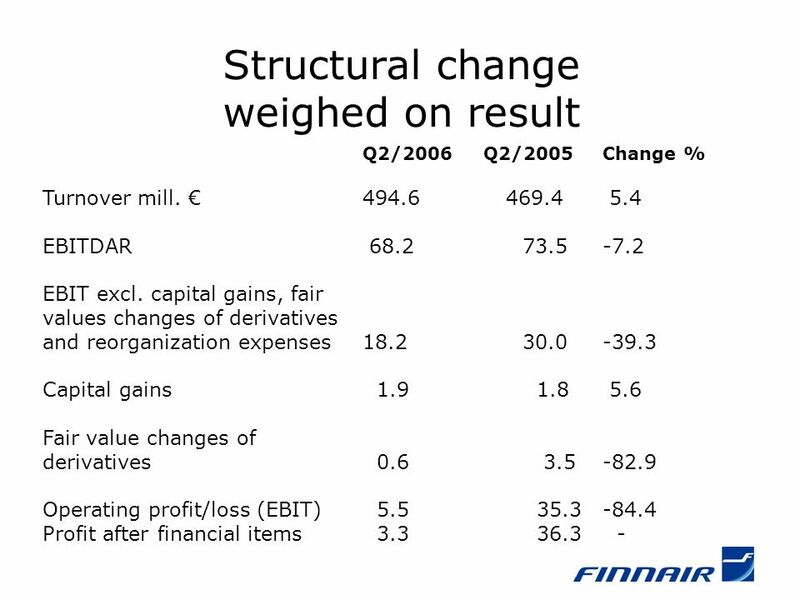 2002 Results 17 March © 2003 Management Consulting Group PLC All rights reserved 2002 Final Results.ppt 2 Agenda Introduction 2002 highlights Profit. 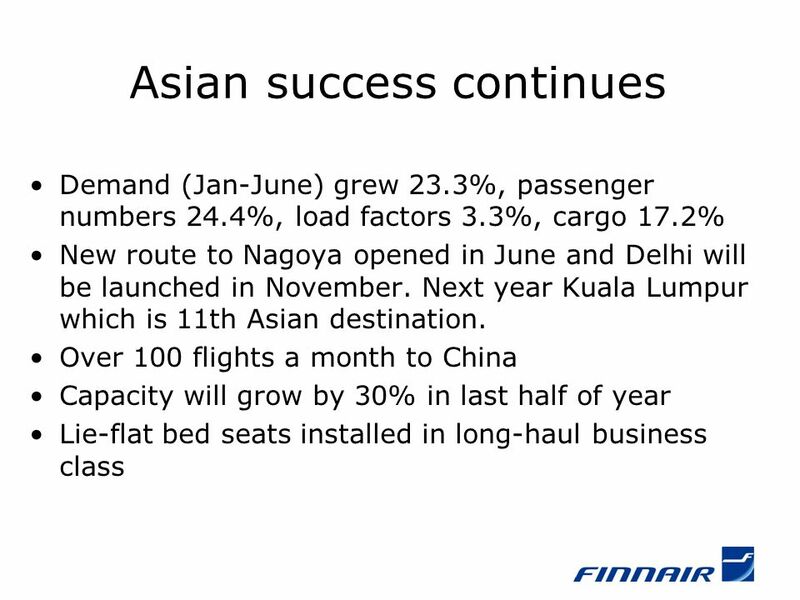 Air Deccan - Cutting Costs, Not Corners The Story of Indias First Low Cost Airline Fin 456-Team 9: Ruchika Chinda, Ruibin Chen, Rishi Gupta, Anuj Sharma. 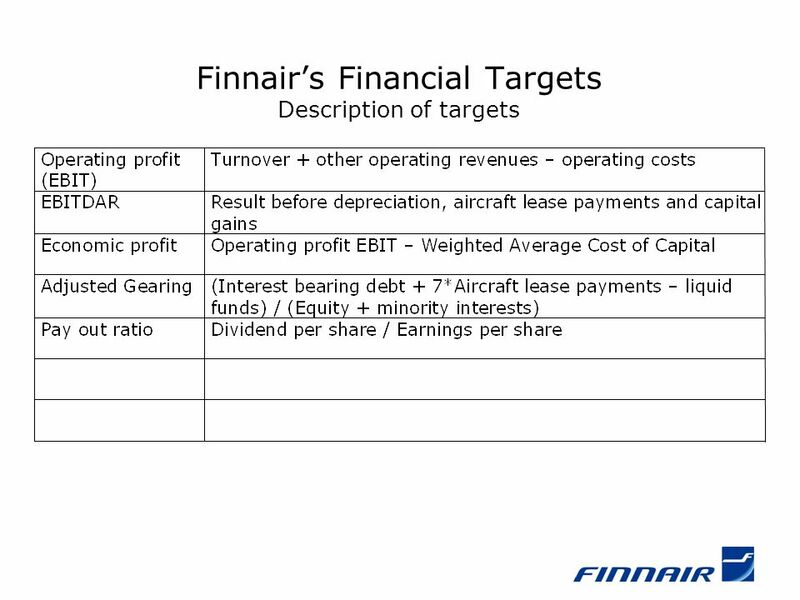 CHAPTER 5 ESSENTIALS OF FINANCIAL STATEMENT ANALYSIS.